For more than a century, Sloan has earned the trust of customers around the world by creating sustainable and reliable products that help preserve our environment. LEAN and LEED are cornerstones to our work and help contribute to a greener future. 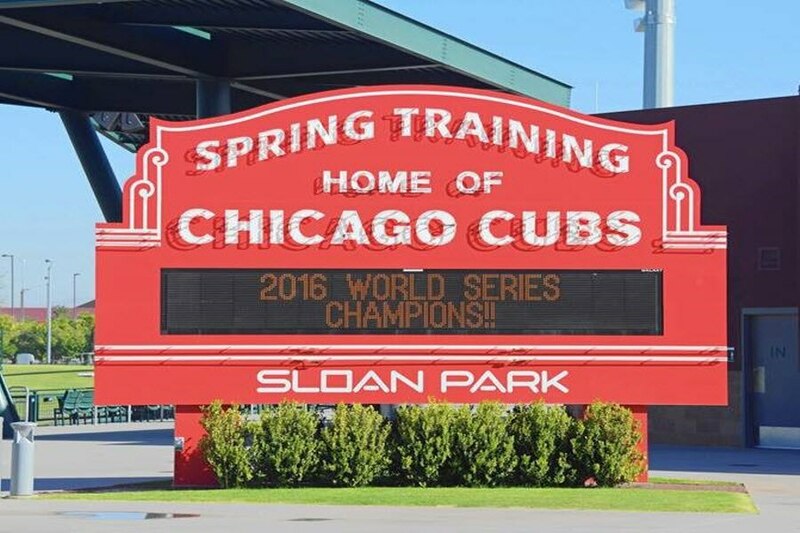 Sloan products are not only helping the Cubs organization expand its ongoing sustainability and improve the fan experience at Wrigley Field and its Spring Training facility at Sloan Park, but to organizations around the world. 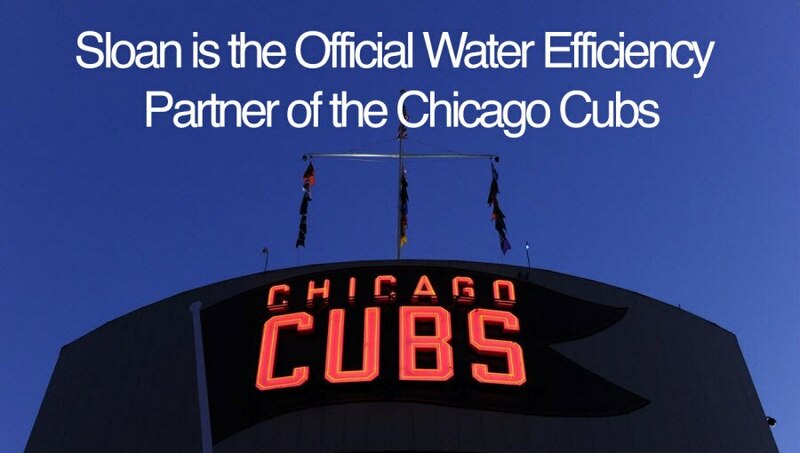 Sloan products are not only helping the Cubs organization expand its ongoing sustainability efforts and improve the fan experience at Wrigley Field and its Spring Training facility at Sloan Park, but to organizations around the world. Sloan is a partner in the Leadership in Energy and Environmental Design (LEED) program and manufactures products that can reduce the amount of water needed by up to 40%. Businesses that want to improve use Sloan products for greater water efficiency and greener projects for environmental protection. We also follow the principles of LEAN manufacturing, continuously increasing efficiency and reducing waste. As an industry leader, we are proud of our efforts to revolutionize modern manufacturing here in the United States.